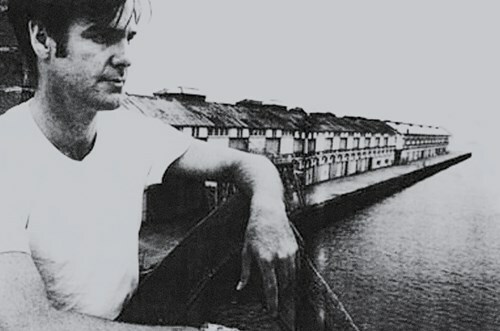 Don Walker is regarded as one of Australia’s best songwriters and his songshave been mapping Australia, from Kings Cross to regional towns and the spaces between, for more than thirty years, through solo albums and shows, with Catfish, three acclaimed albums with Tex, Don and Charlie and of course with one of this countries finest ever bands Cold Chisel. To celebrate the release of the Catfish and Don Walker’s entire recording catalogue being released on vinyl along with the vinyl box set titled Blacktop, Don and his band The Suave Fucks will once again hit the road in April 2018. Performing songs that transcend across his solo work with one of the best band lineups ever assembled it is a performance not to be missed.